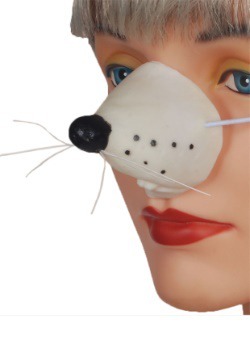 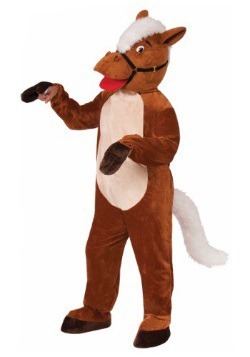 Take a trip to the farm this Halloween with our collection of farm animal costumes! 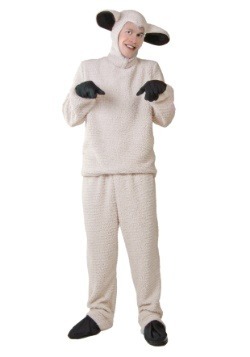 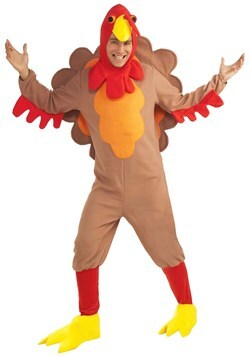 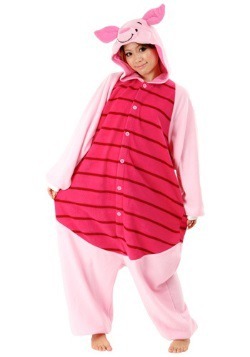 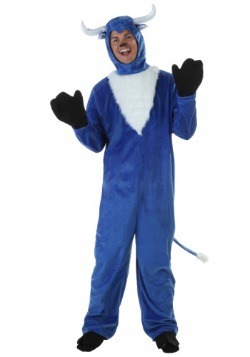 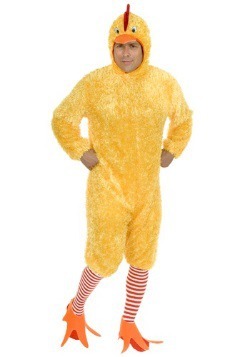 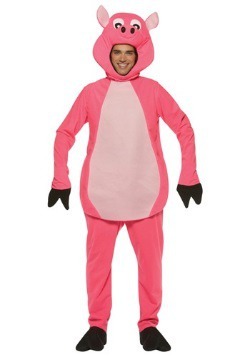 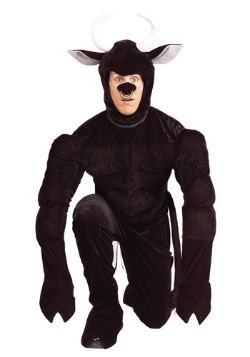 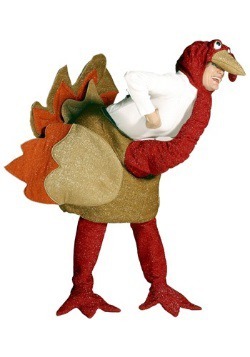 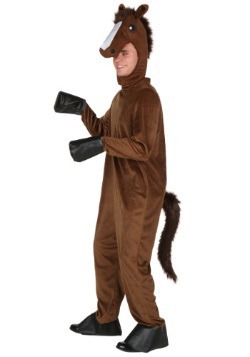 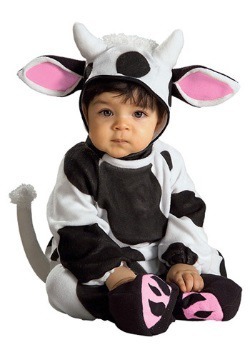 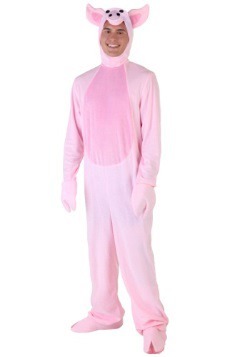 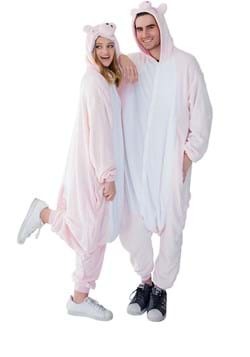 We have farm animal costumes in a variety of styles and sizes for adults and kids so you'll find the right fit. 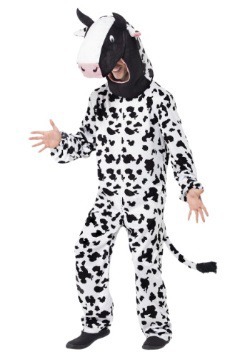 Graze the pasture as a spotted cow, get messy in the barnyard as a pig, or flap your wings as a chicken. 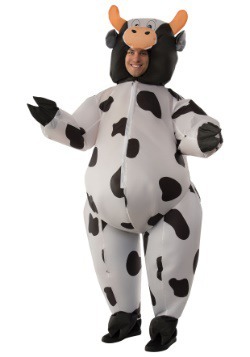 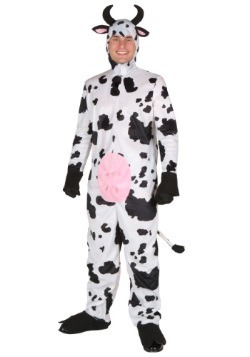 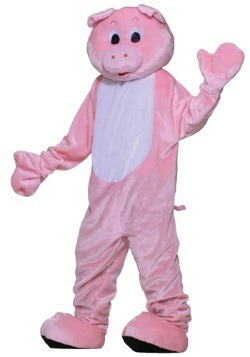 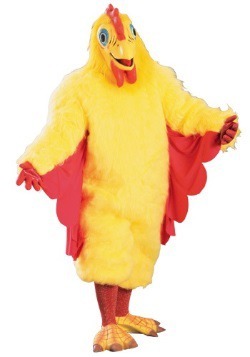 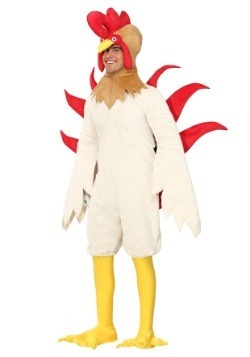 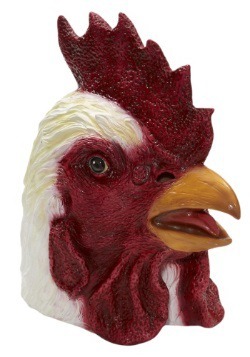 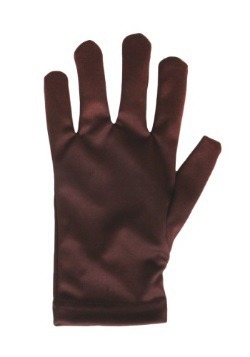 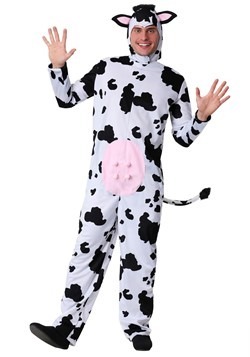 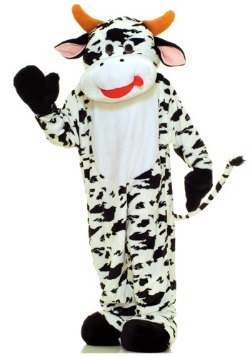 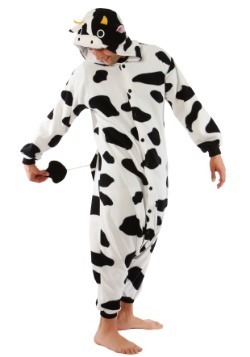 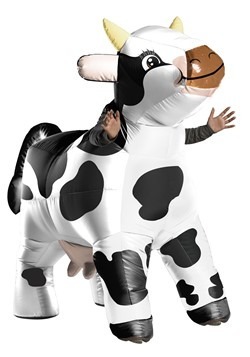 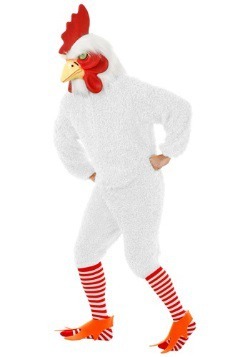 Bring the countryside to your party with our farm animal costumes!